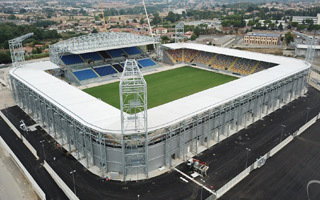 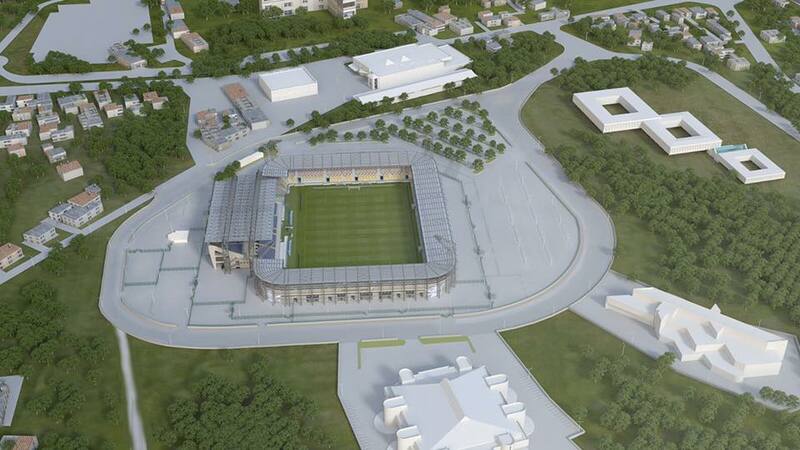 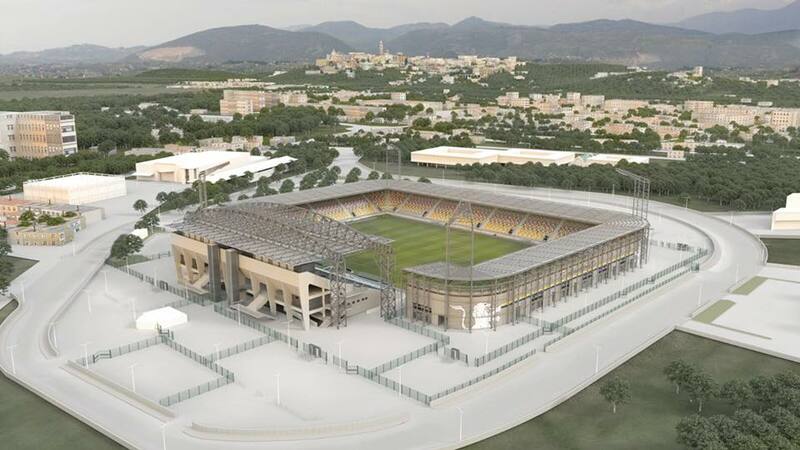 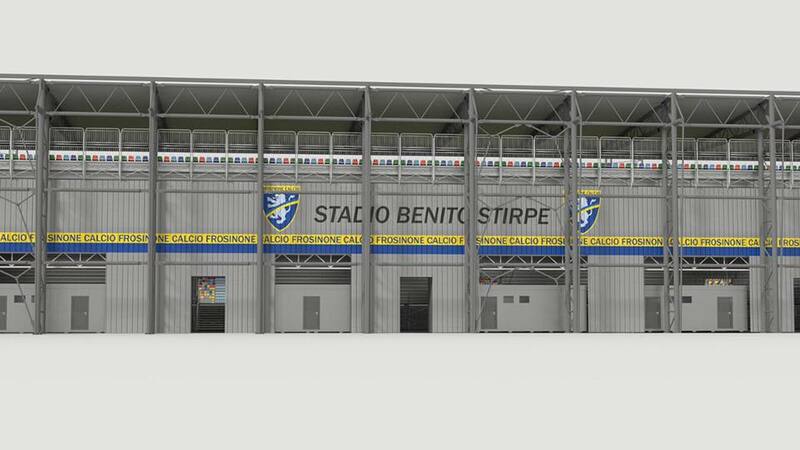 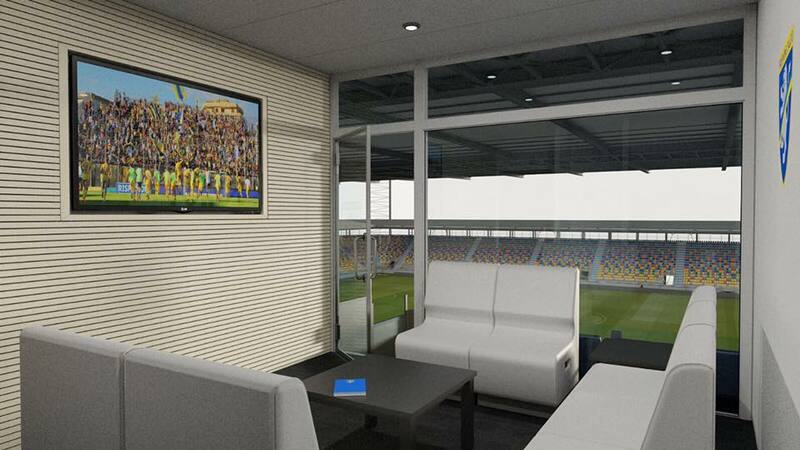 Frosinone Calcio, club aspiring to rejoin Serie A soon, decided to relocate from their previous Stadio Comunale Matusa to the town’s second major venue, Stadio Benito Stirpe. 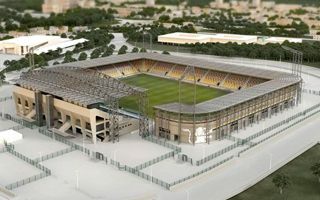 The second ground offered only one existing stand, but also lots of room for development. 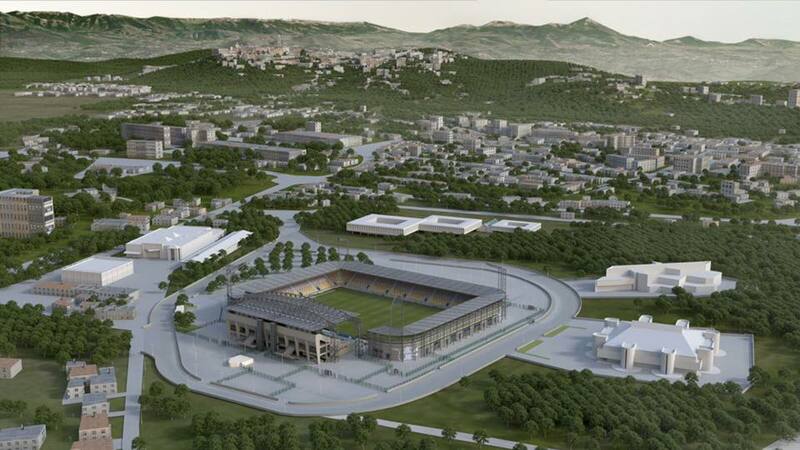 Frosinone had thus singed a 90-year lease and offered to invest private resources in redevelopment. 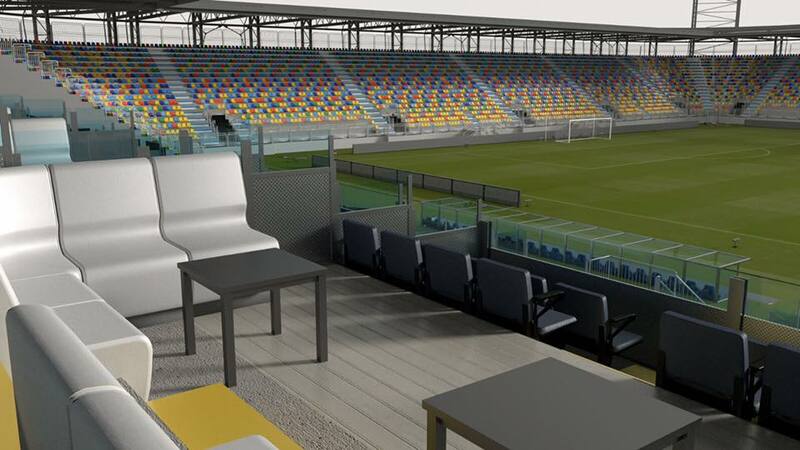 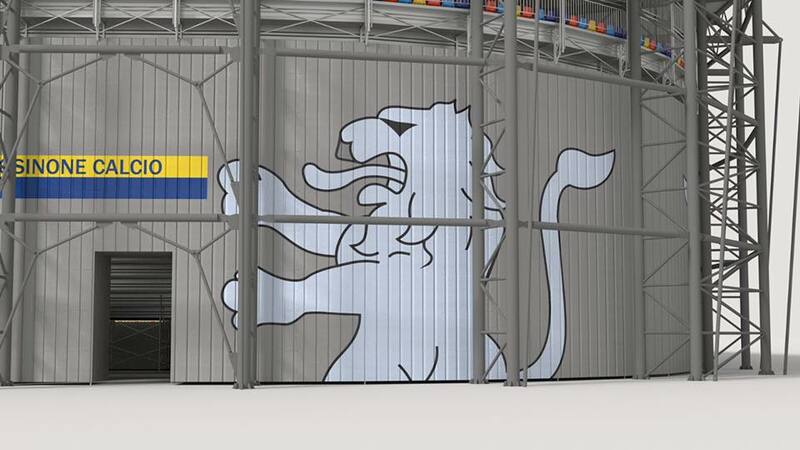 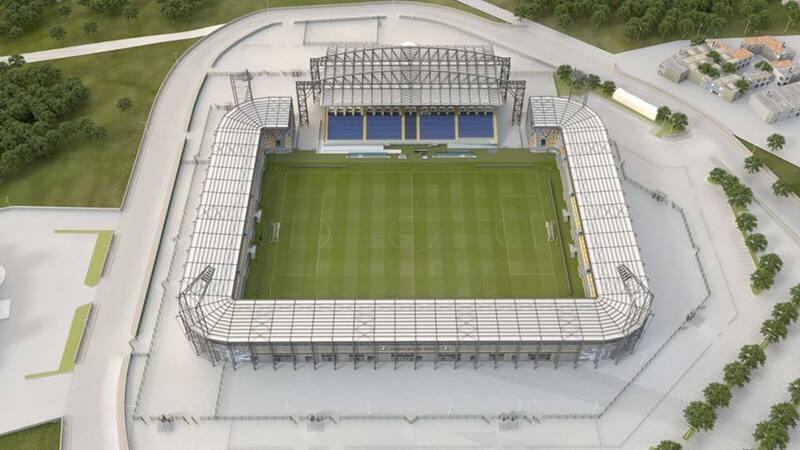 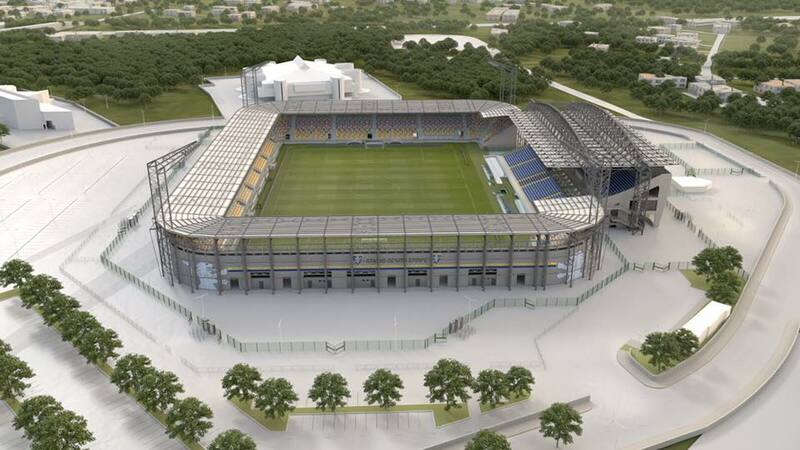 Roughly €6 million will result in capacity reaching 16,500 seats, all covered. 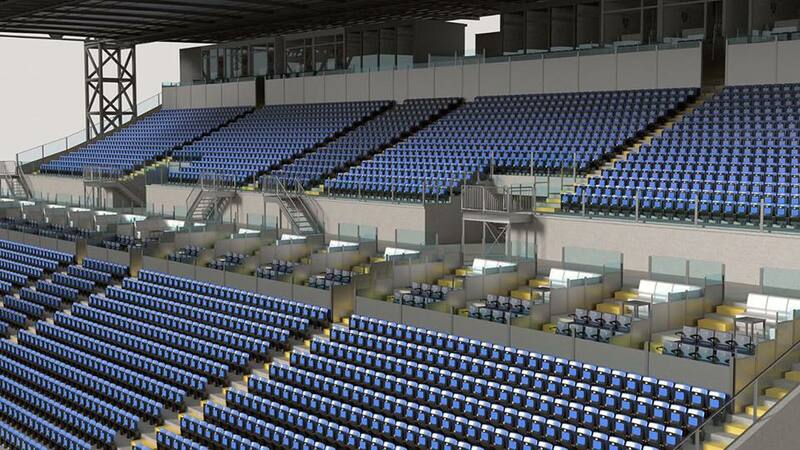 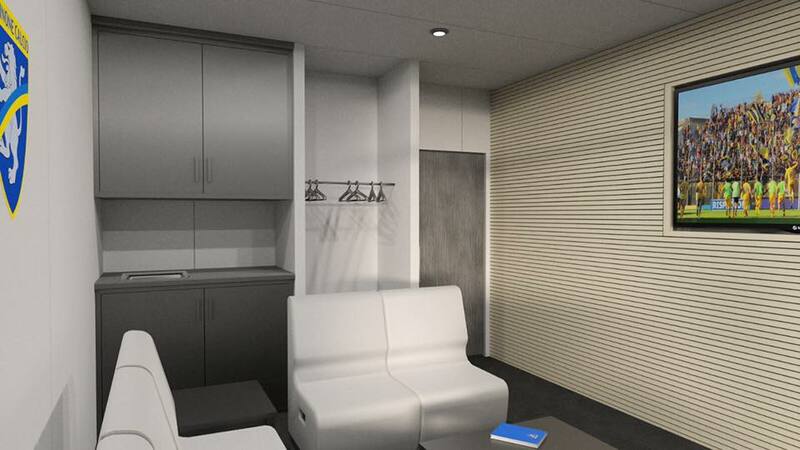 While vast majority of the seats will only be installed on tubular stands, the main one will also provide significant hospitality areas. 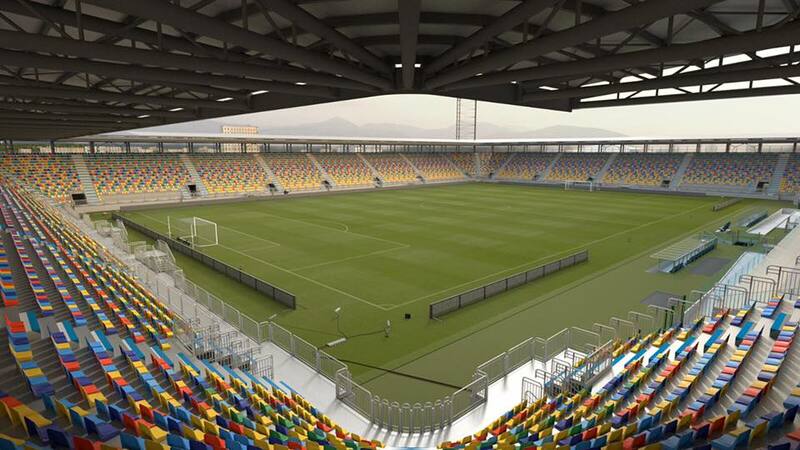 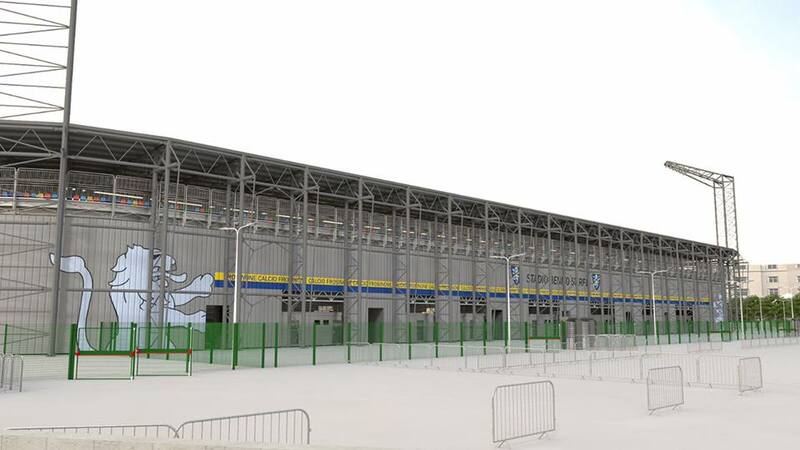 The project began back in 2015 with partial improvement, though bulk of works are to be carried out in 2016, to allow reopening of the complete stadium in early 2017.